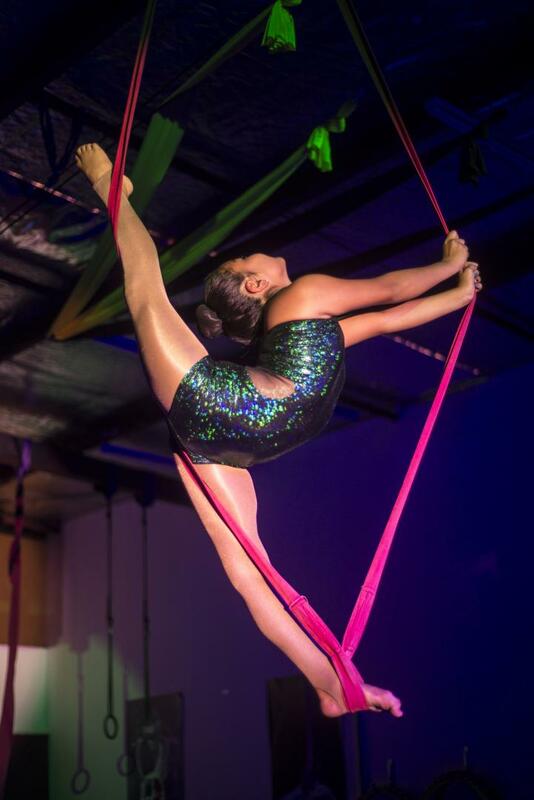 If you want to focus on a specific circus skill, progress faster on your existing skills or build new ones, the best way to achieve your circus goals is to book a private class with our Professional Circus Trainers. 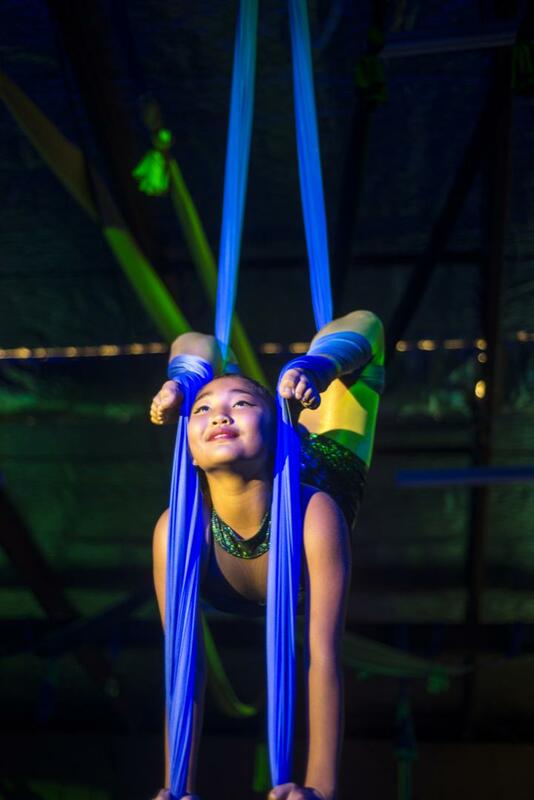 We offer private classes on a range of circus skills, aerial apparatuses and ground skills, but we also offer private sessions for anyone wanting to build up strength and increase overall flexibility. Our Trainers are highly skilled with personal training certificates and our Head Trainers have over 25 years of professional circus experience. Talk to us and we can design a program that is specific to your body and your needs. We look forward to working and building up these skills with you. Private classes can be booked one on one, but we also offer semi private classes for small groups of 2 to 3 people – please inquire about these options.